Ashland bed and breakfast travel guide for romantic, historic and adventure b&b's. 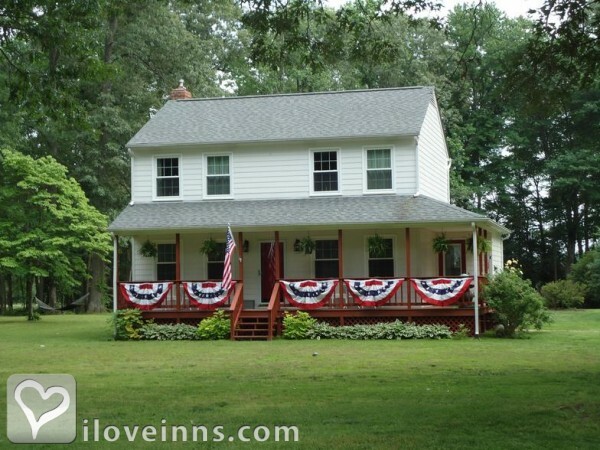 Browse through the iLoveInns.com database of Ashland, Virginia bed and breakfasts and country inns to find detailed listings that include room rates, special deals and area activities. You can click on the 'check rates and availability' button to contact the innkeeper. Ashland, Virginia is hometo the Hanover Historical Society Museum and Historic Polegreen Church. Another good option is the Hanover County Black Historical Society. The American Historical Foundation can be found as well. Dotted with so many historical sites, guests at Ashland bed and breakfast inns can make an itinerary to visit these. Randolph-Macon College and Blackwell Auditorium, Hanover Courthouse, Slash Christian Church, and Stuart's Ride Around McClellan are other area options. By Henry Clay Inn.